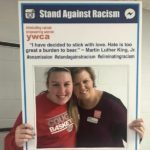 YWCA USA is dedicated to eliminating racism, empowering women and promoting peace, justice, freedom and dignity for all. 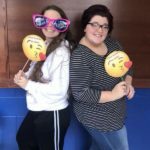 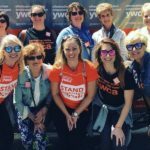 The YW has been at the forefront of the biggest issues for 160 years. From voting rights to civil rights, from affordable housing to pay equity and from violence prevention to health care reform, we carry on a long tradition of social action and advocacy to advance our mission. 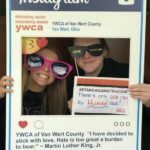 Locally, the YWCA of Van Wert County advocates for policies that bring us closer to the elimination of racism and the empowerment of women through numerous events and awareness campaigns including: Women of Achievement Scholarship Dinner,Stand Against Racism, Purple Purse, Advocacy Through Art, Community Outreach (self defense classes and RunJumpThrow), Get Out The Vote, and Leadership Programs. 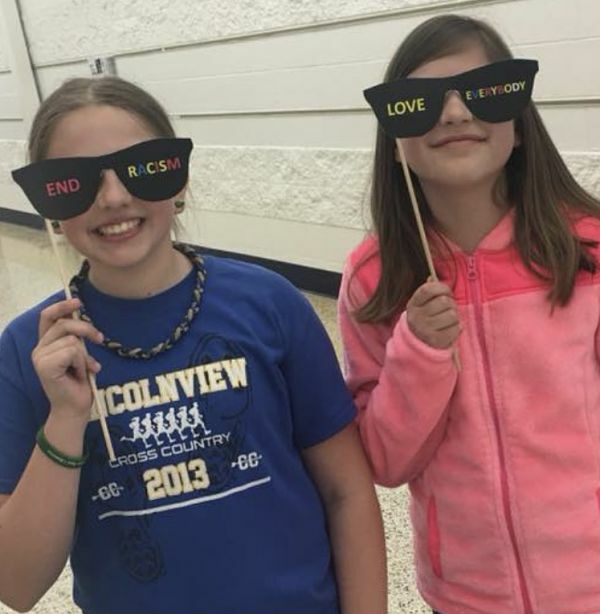 You can join us in our local efforts by participating in events, volunteering and by being a donor or sponsor. 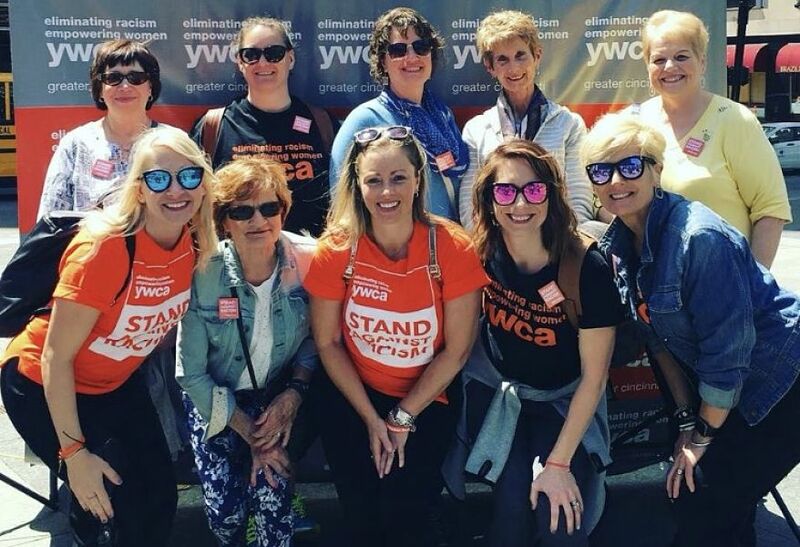 Contact the YWCA at 419-238-6639 to become involved in our mission. 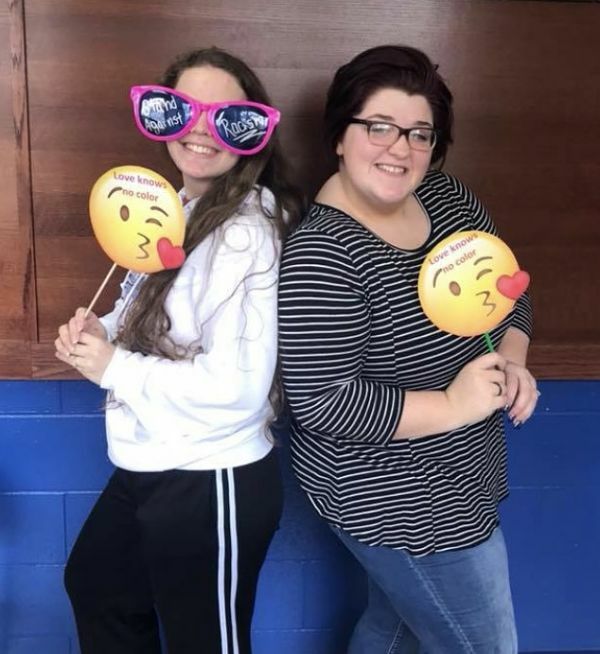 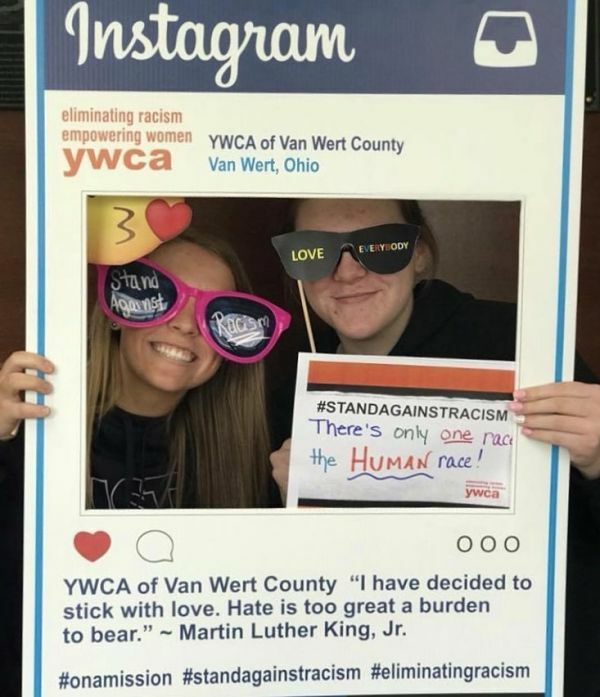 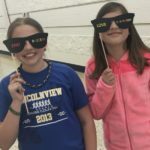 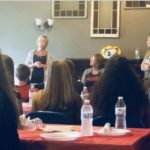 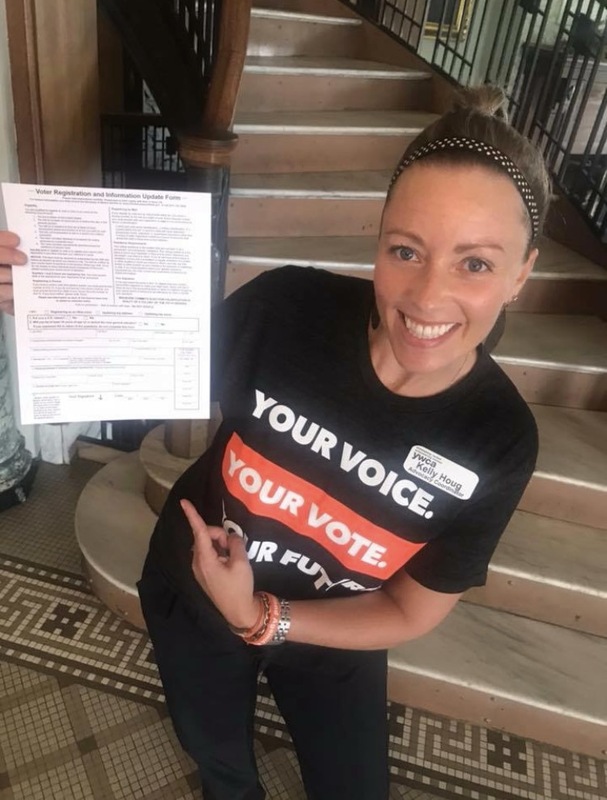 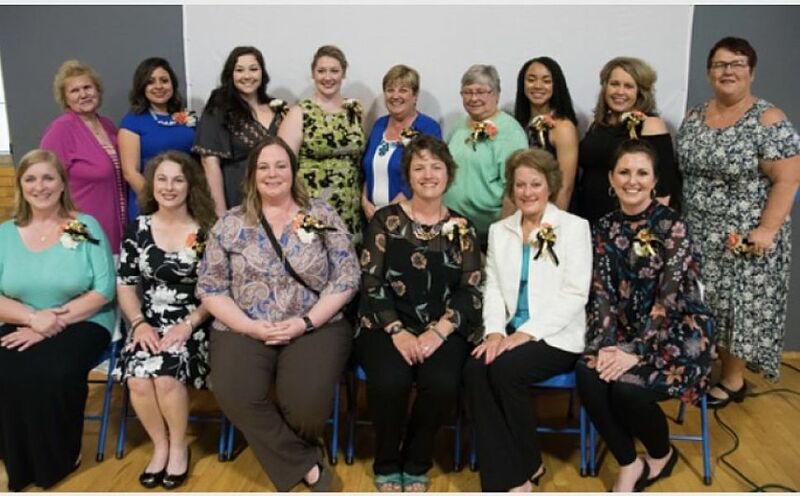 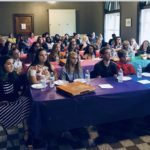 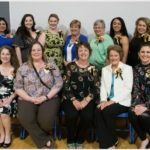 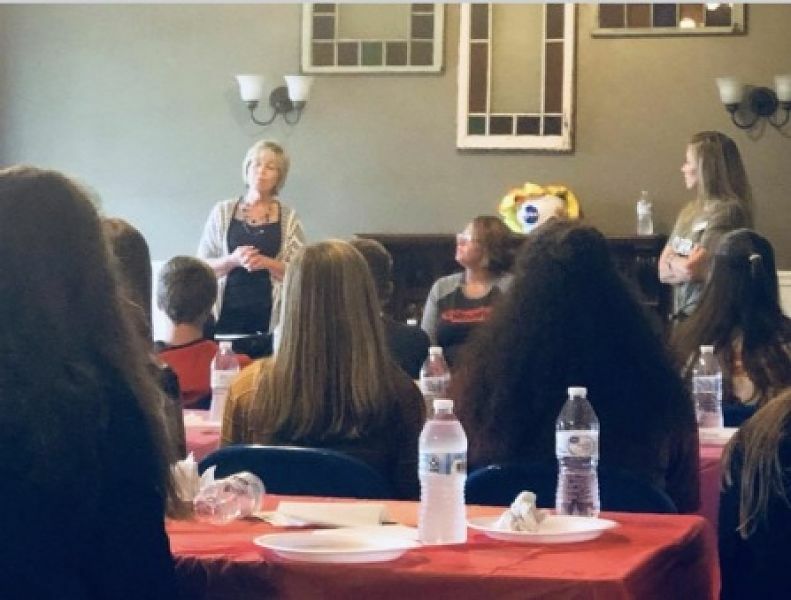 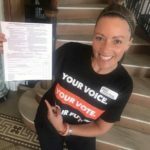 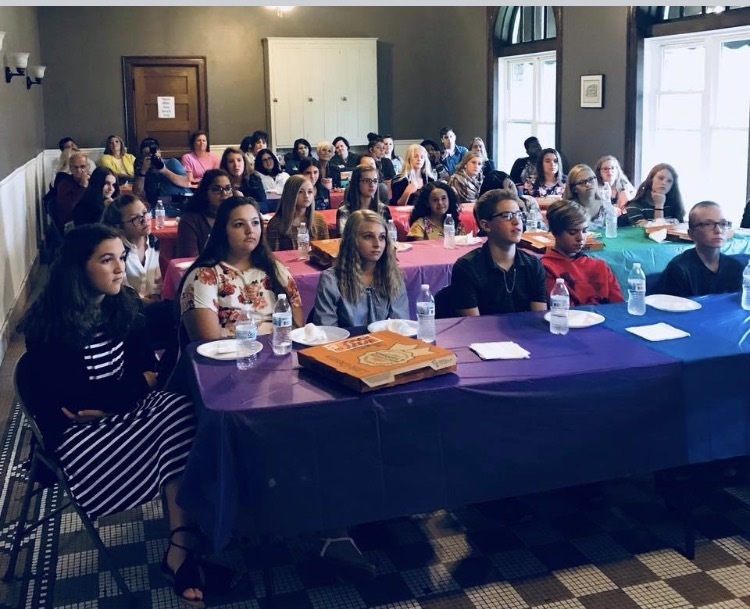 Whether it is the Women of Achievement Dinner, Stand Against Racism, Get out the Vote, Economic Empowerment of Women luncheon, or Run Jump Throw, the YWCA of Van Wert County is busy advocating for our mission.